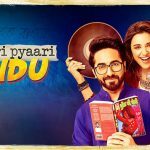 After the surprising success of Dum Laga Ke Haisha, Yash Raj Films is all set with another quirky romantic-drama movie, titled as Meri Pyaari Bindu. 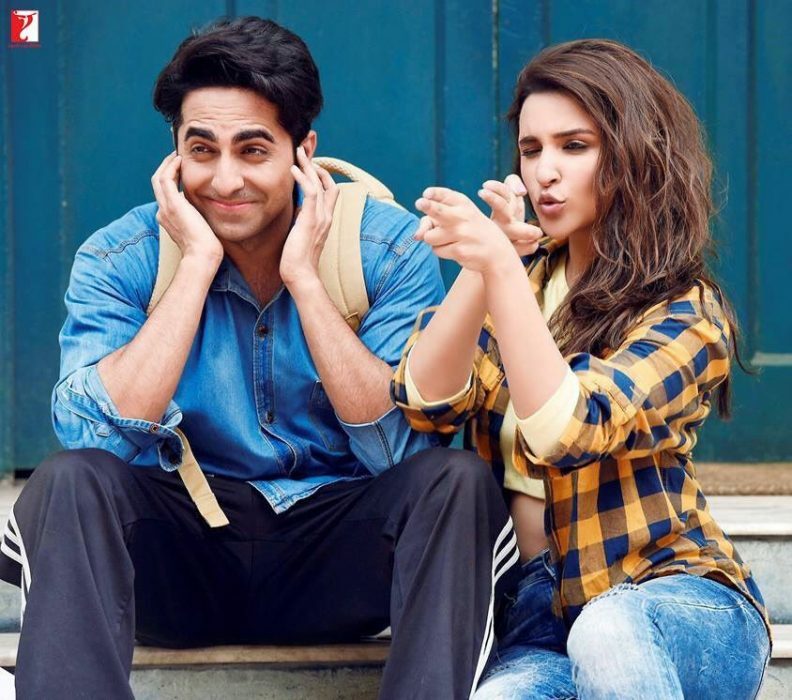 The upcoming one features Ayushmann Khurrana opposite to Parineeti Chopra and recently announced to be released on 12 May next year. 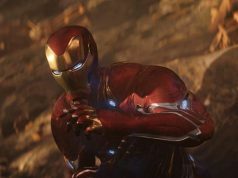 Along with the first look of lead stars from the movie, makers also revealed its release date. Although Ajay Devgn & Emraan Hashmi’s Baadshaho is also scheduled for the same date, so it can be one of the Bollywood clashes in 2017. Meri Pyaari Bindu was went on floor in May and wrapped up in October. 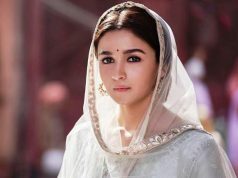 The movie has been mostly shot in Kolkata, as its story revolves around the Bengali characters. Reportedly Ayushmann is playing the character of pulp novelist, Abhimanyu Roy and Parineeti is playing the title role named as Bindu Madbur. Along with them, it is featuring Sanjay Mishra, Aparajita Auddy & Sachin Patra in supporting characters. Meri Pyaari Bindu is the debut directorial venture of Akshay Roy, which is buzzing among audience on a decent note as all have very positive expectations with it. Music played very important role behind the success of Dum Laga Ke Haisha, so this time too we can expect good compositions. 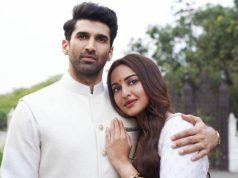 Along with Shreya Ghoshal, Monali Thakur, Papon & Kumar Sanu; leading lady Parineeti also has lent her voice for a song in the movie, composed by Vishal-Shekhar and penned by Varun Grover.